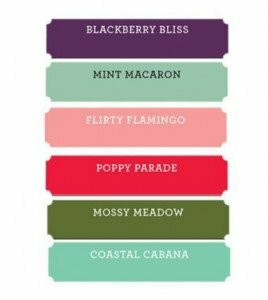 Stampin Up!’s Colors Are Evolving! Color Revamp Time! Hello my fellow paper crafters! 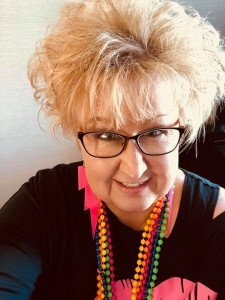 I have a LOT of news to share with you! 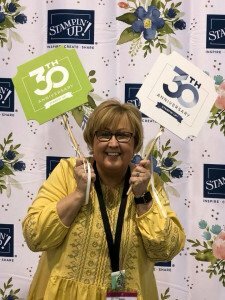 I was at Stampin Up!’s Onstage event (something like a convention that we have twice a year). They gave us an update as to the BIG changes with the NEW 2018-2019 Annual Catalog! Before I do get into the nitty gritty.. I thought Id give you a giggle! At Onstage, I also was a part of Center Stage at the event. The theme was “Party Like Its 1988” (this is the year Stampin Up! started – 30 years ago). So, naturally, we had to dress the part for it! It was fun.. I felt like we were stick in a 1980’s time warp LOL.. here are a few pics! Check out our hair! LOL!! Grab a cup of your favorite beverage and read on for all the wonderful details! 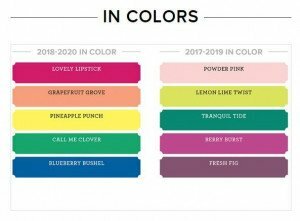 Many of you noticed the ink pads in the retired list and I’ve had many questions, so let’s have a look at the color Revamp in detail, it will help answer your questions. 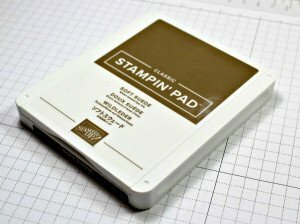 Stampin Up has improved the ink pad case and the ink formula. The redesigned ink pad case is now more simple and intuitive. Just insert your thumb in the lip and lift. It has a tighter fit between the lid and the base and the lid won’t become accidentally disconnected. The Ink: Don’t worry, the existing reinkers will still work in your old and new pads. What did they change? They put a de-foamer into the ink refill. Stampin’ Up! 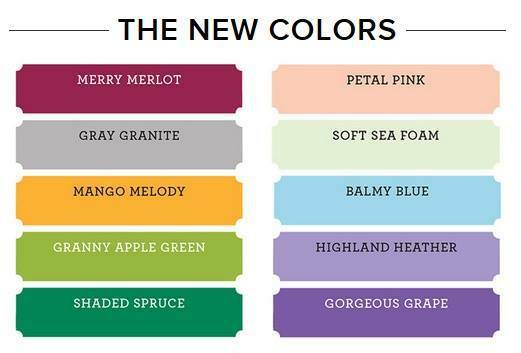 likes to stay on top of current trends and every 5 years or so, they revamp our color selection to stay on trend. 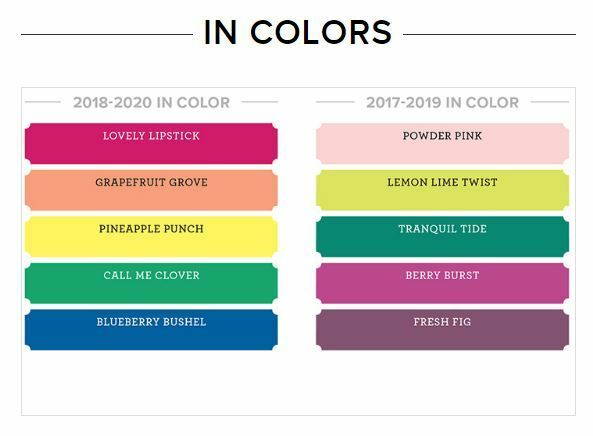 13 Colors will be retiring: Always Artichoke, Elegant Eggplant, Island Indigo, Perfect Plum, Rose Red, Chocolate Chip, Tangerine Tango, Tempting Turquoise, Marina Mist, Pink Pirouette, Soft Sky, Wild Wasabi and Wisteria Wonder. (see below for pics and item numbers). 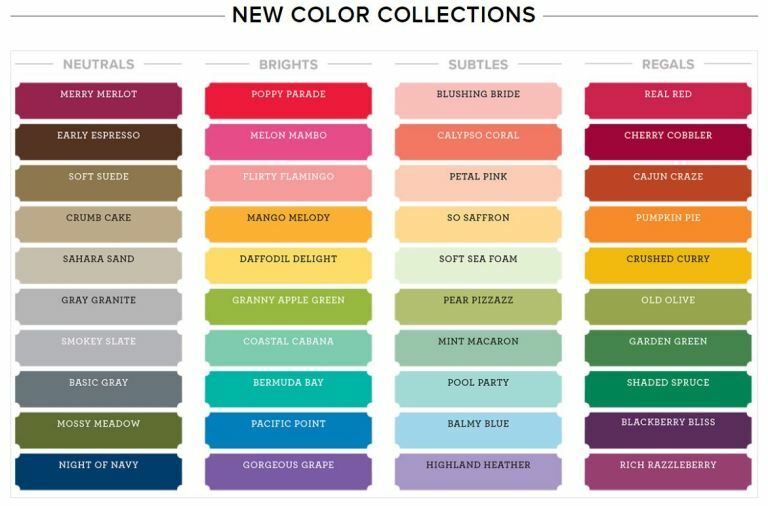 No Changes to the in-color program. There are always two sets and each year one retires and is replaced by a new two year set. I Personally LOVE these 5 new colors! Did you do the Math? 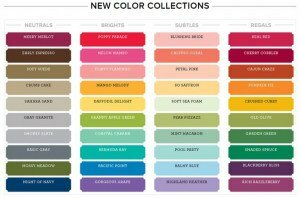 We are keeping 27 of our existing colors and we now have 53 Colors coming in the New Catalogue in June. 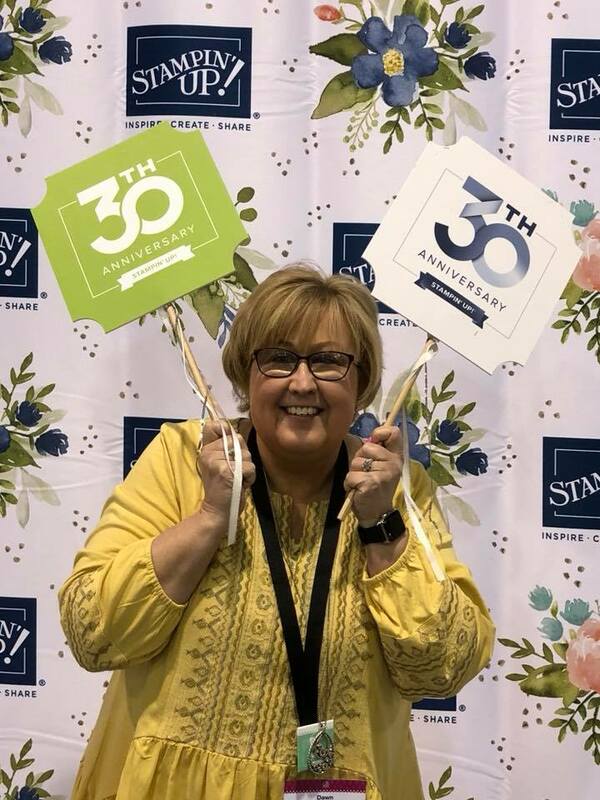 Retiring Neutrals Collection: The archival black and gray are retiring For our blacks we still have Memento Tuxedo Black for our Stampin’ Blends and StazOn Black returns as our waterproof ink. I’m so glad StazOn is back! Retiring Subtles Collection – The hardest hit of the groups. Farewell to Marina Mist, Pink Pirouette, Soft Sky, Wild Wasabi and Wisteria Wonder. Let’s grab those retirement lists so you can shop before these items are gone for good! You may shop at my online store for your convenience, here! Download the retiring list for the 2017-2018 Annual Catalog here! 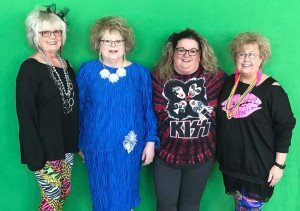 Download the retiring list for the 2018 Occasions (Spring) Catalog here! I hope I have answered a few questions for you. I know it is a lot of information to absorb. I feel confident that you are going to LOVE the new 2018-2019 Annual Catalog! If you have ordered a minimum of $50 with me in the past year, you will receive yours automatically. If you do not already have a demonstrator and would love a catalog, please let me know! dawn@dawnscreativechalet.com.